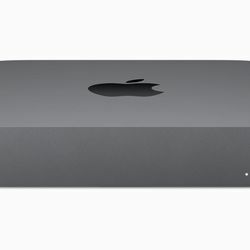 Apple isfinallyupdating its Mac mini. 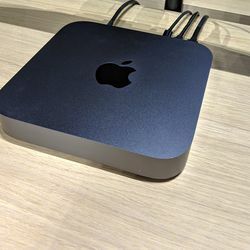 It’s the first time the Mac mini has been updated since the end of 2014, and this is a major update. 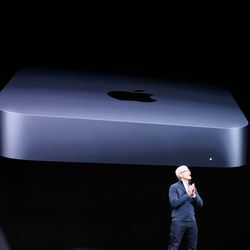 Apple is adding a quad-core 8th Gen Intel processor instead of the 4th Gen Intel Core i5 dual-core processor that shipped in the device four years ago. 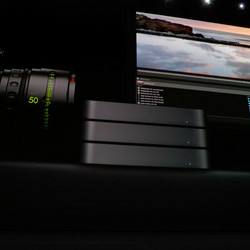 There’s even an option for six-core Intel Core i7 versions, too. 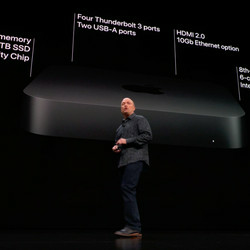 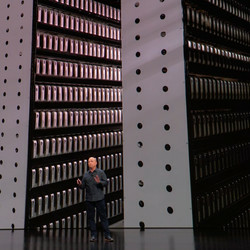 The new Mac mini includes support for up to 64GB of RAM, and every model has flash storage with up to 2TB of space. 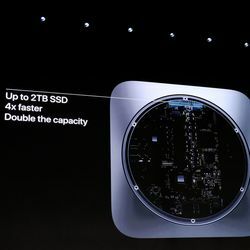 That’s a big change from the regular hard drives that shipped on most of the 2014 Mac mini models. 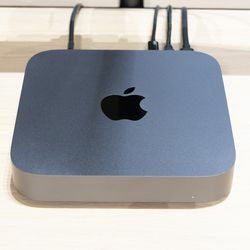 Apple is also including its new T2 security chip on the new Mac mini, and updating the range of ports to modernize this Mac for 2018. 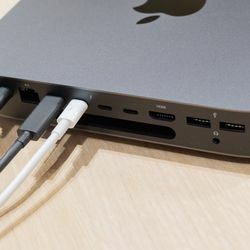 There are four USB-C Thunderbolt 3 ports, HDMI, Ethernet, and two USB-A ports on the rear. 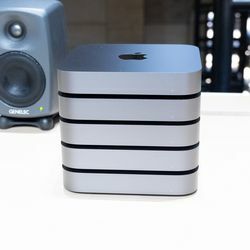 Apple has totally overhauled the Mac mini here, but externally, it still looks similar to the model from four years ago. 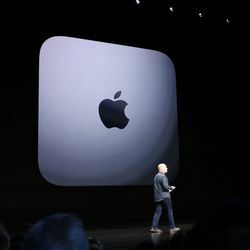 Apple is offering a new space gray finish on the outside, and the company is even using 100 percent recycled aluminum for the enclosure. 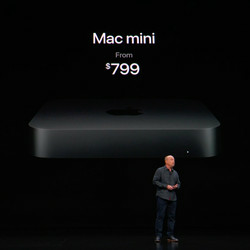 Apple’s new Mac mini will be available on November 7th for $799. 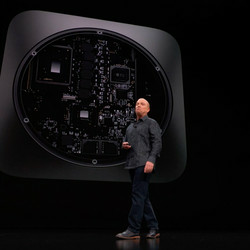 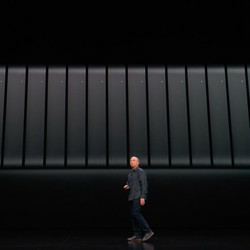 The base model will include a quad-core Intel Core i3 processor, 8GB RAM, and 128GB of SSD storage. 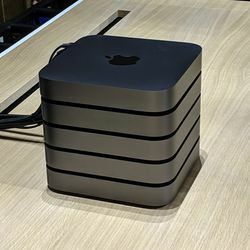 You’ll be able to configure this tiny Mac up to 64GB of RAM, a 4.2GHz six-core Intel Core i7 processor, 2TB SSD, and 10Gb Ethernet port.